Despite what Punxsutawny Phil may say, it just doesn’t feel like spring in Tampa Bay until the Florida Strawberry Festival rolls around, and, fortunately, the fruit-inspired festival comes back to the Florida Strawberry Festival Grounds in Plant City March 1 through March 11. Drawing 500,000 each year to celebrate the strawberry harvest, the Florida Strawberry Festival is fun for the whole family with classic fair rides at Belle City Midway, fun contests, livestock shows, and vendors selling a wide variety of goods. The 2018 Florida Strawberry Festival also has an incredible lineup of concerts including Big & Rich featuring Cowboy Troy, Reba McEntire, Josh Turner, Trace Adkins, Casting Crowns, Vanilla Ice, Salt-N-Pepa; Earth, Wind, and Fire, and Brad Paisley. Tickets to see these big names range from $20 to $50 each, but there will also be free shows by other solo artists and bands. 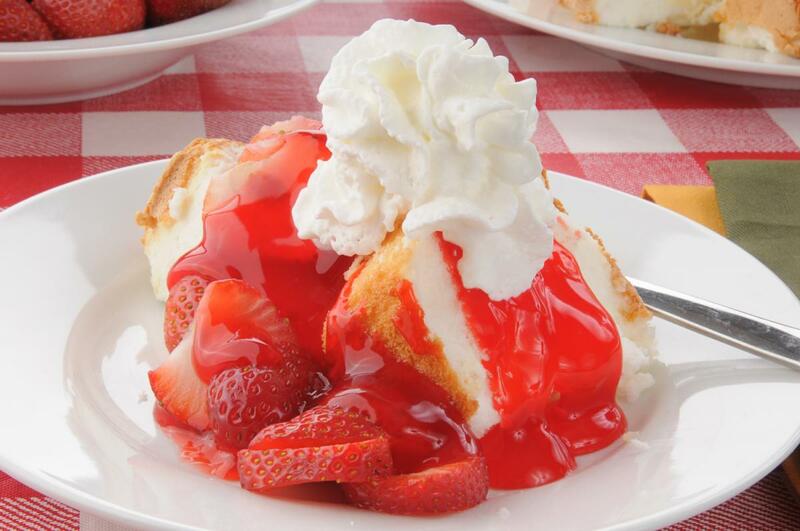 Many argue, however, that the biggest stars at the Florida Strawberry Festival are the delicious strawberry-inspired fair foods like their world-famous strawberry shortcake. There also have a myriad of others like strawberry milkshakes, strawberry jam, strawberry peanut brittle, strawberry kettle corn, and even strawberry hamburgers! They’re quite different from the usual hamburger as the fried patty is topped with strawberry cookie crumbles and sandwiched between French toast then topped with strawberries. If you crave fresh strawberries, the Florida Strawberry Festival has those, too, and you can pick up a whole flat of strawberries to take home from either Parkesdale Farms or Wish Farms at the festival. The Florida Strawberry Festival runs Tuesdays through Fridays from 12:00 p.m. to 10:00 p.m. and Saturdays through Mondays from 10:00 a.m. to 11:00 p.m. Adult tickets are $10 each, tickets for children ages six through 12 are $6 each, and children ages five and under have free admission with each adult ticket purchase. There are a couple of days when you can actually get discounted and free tickets to the Florida Strawberry Festival. On Thursday, March 1st, patrons 60 years of age and older get $2 off regular adult admission and then on Friday, March 2nd, all kids through high school-age are admitted to the festival for free. Another freebie you can get at the Florida Strawberry Festival is a free Polar Pop from Circle K with any wristband purchase, and vouchers are available at all Midway booths. Whether you're drawn by the rides, the concerts, or the food, mark your calendars and be sure to go to the 2018 Florida Strawberry Festival! Find more events in Tampa like the Florida Strawberry Festival by registering on 813area, the ultimate free guide to everything in Tampa.